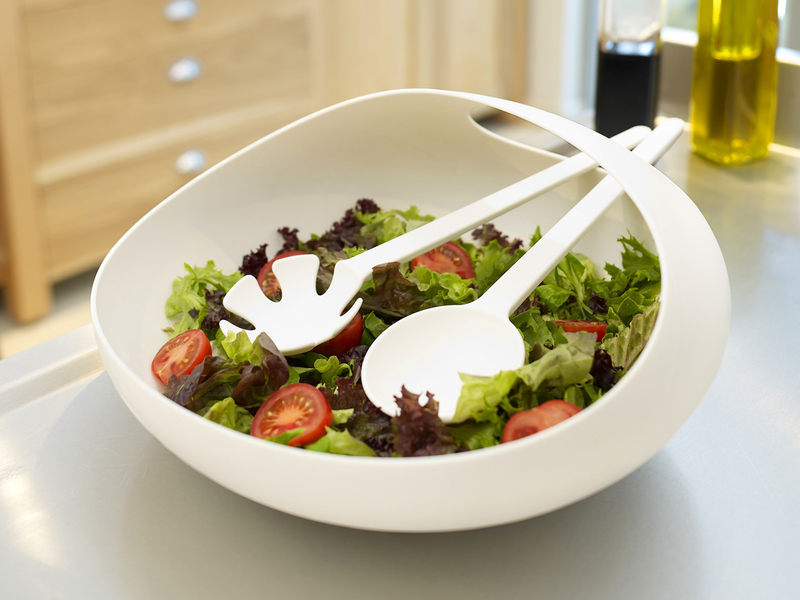 This large salad bowl and server set designed exclusively for Joseph Joseph, is perfect for family dinners and outdoor use. It’s also great for pasta or fruit salad, and makes the ideal fruit bowl. The distinctive form of both the bowl and servers make this product the perfect centre piece for all dining occasions. Made from durable, easy to clean polypropylene.